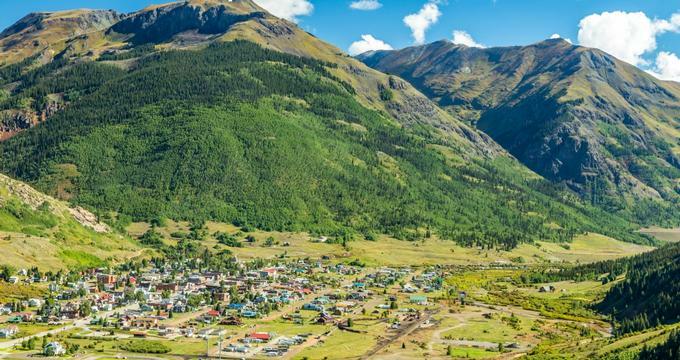 Once a frontier mining town teeming with saloons, Silverton, CO, is now a tamed-down version of the same two-street town. Summer fun includes hiking, biking, fly-fishing, four-wheeling, and learning local lore and history through the San Juan County Historical Society’s twelve attractions. 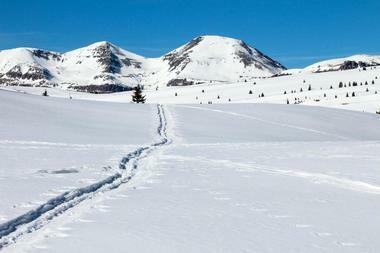 During winter, it’s all about backcountry skiing and snowmobiling. The Durango & Silverton Narrow Gauge Railroad (D&SNGRR) is an exceptionally well-maintained piece of history. They offer magnificent trips aboard an 1880s coal-fired, steam-powered locomotive, which still boasts its original equipment thanks to rigorous maintenance. Visitors will travel along the same tracks that were previously used by cowboys, miners, and settlers of the Old West more than a century ago while viewing incredible landscapes, many that can only be seen from the train. The train travels through the remote wilderness of the San Juan National Forest and several breathtaking canyons featuring scenic highlights like waterfalls, wildlife, and impressive peaks. The San Juan County Historical Society Mining Heritage Center, founded in 1964, oversees a dozen historical attractions that preserve and showcase the history of San Juan County. They have received many awards for their efforts, including two from the National Trust for Historic Preservation. Visitors can tour the Mining Heritage Center and 1902 Jail, the Mayflower Mill, and the Old Hundred Mine in a single package with the Heritage Pass. Guests also have the option of touring one or more of the museum’s 12 attractions separately. The Allen Nossaman Memorial Archive is open to visitors on Thursdays by appointment. A ski experience at the Silverton Mountain ski area is unlike anything skiers have experienced at any other Colorado ski resort – or any ski resort for that matter. In keeping with the Wild West ambience, this is skiing at its purest. Groomed runs and cut trails are non-existent here. Expert and advanced skiers take on Silverton Mountain’s powdery slopes, where the annual snowfall often exceeds 400 inches. There is a single chairlift to support skiers. Visitors can choose guided skiing or opt to explore the mountain for an unguided day. There are also six-run and single-run heli-drops for extreme skiers. All skiers must carry avalanche packages, either their own or rentals from the vendor. 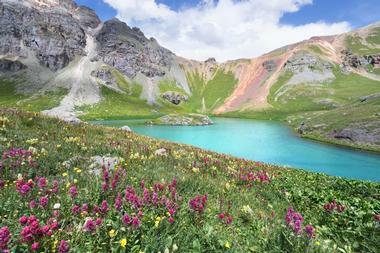 Ice Lake Trail is located in the Silverton basecamp of the San Juan National Forest. It is one of the most popular hikes in the area, traveling to two beautiful lakes, passing through several waterfalls, and traversing wildflower-filled meadows. The trail’s two lakes are the prominent features of the hike. It’s a 7-mile roundtrip expedition to Ice Lake and an 8.4-mile trek to Island Lake. The elevation increases by a little over 2,500 on the way to each lake, making for moderate to strenuous levels of difficulty. Upon reaching the Lower Ice Lakes Basin, visitors will be mesmerized by the picturesque views of Vermillion Peak, Pilot Knob, Fuller, and Golden Horn. 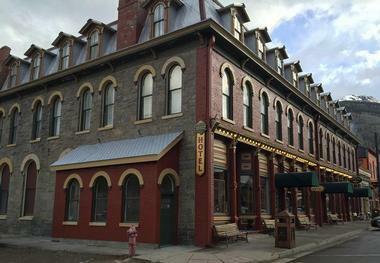 Originally the Thomson Block, the 135-year-old Grand Hotel was commissioned by perfume importer and mill owner Mr. W. S. Thomson in 1882 and completed in 1883. This enormous granite structure became well known as the single largest standing structure south of Denver and was considered the crown jewel of Silverton upon its completion. Over the years it changed hands frequently and served various purposes. Today, it’s owned by American Heritage Railway Hotels, receiving a much-needed restoration in 2015 that returned it to its original splendor. Visitors are welcome to the newly named Grand Imperial Hotel to enjoy its elegant opulence while immersing themselves in the historical ambience. Established in 1989 by the Boden family, this restaurant and saloon takes visitors back in time with Old West décor and exceptional cuisine. 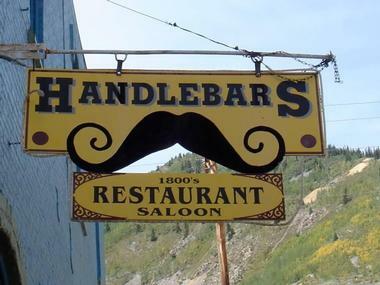 A favorite of locals, visitors, and even celebrities, Handlebars creates an atmosphere reminiscent of a time when bordello girls beckoned, roulette wheels whirred, and miners paid for their provisions with a “pinch of powder.” They welcome visitors 7 days a week to indulge in classic Western dishes such as chicken pot pie, buffalo burgers, and juicy made-to-order steaks in a fun and exciting atmosphere. Located just 2 miles northeast of Silverton, the Mayflower Gold Mill is one of the last remaining precious metal mills not in total disrepair. A National Historic Landmark, this beautifully preserved metal mill offers visitors a look inside the area’s rich mining history, showcasing firsthand how miners were able to extract silver, gold, and base metals from hard rock ores. The mill features summer tours with demonstrations of its floatation technology, operation, and the major preservation project that is currently underway. 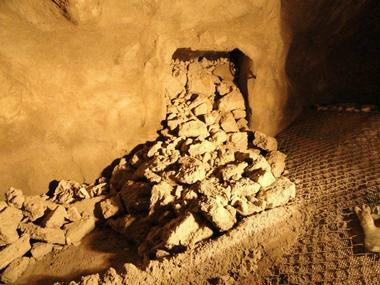 Visitors will also have the chance to see how silver and gold were processed after the ore was removed from the mine. Middleton Motorsports is located in the heart of the San Juan Mountains in the town of Silverton, a family-owned and operated powersport business committed to making outdoor living more enjoyable. 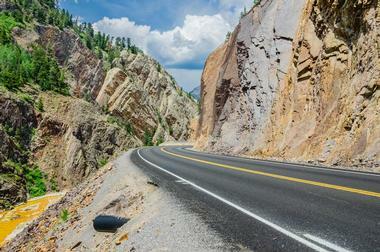 Visitors can rent motorized sport vehicles in order to explore the vast natural areas around Silverton. These include new snow bikes, side-by-side ATVs, snowmobiles, dirt bikes, and motorcycles. They also provide an array of services to those with their own motorsport vehicles, such as pre-season inspections, tire repair, summerization, winterization, tune-ups, shaft drive fluid changes, and accessory installations, among others. What’s more, they provide emergency pick-ups to those who find themselves in unfortunate circumstances. The Million Dollar Highway is an iconic highway built in the late 1880s as part of the San Juan Skyway. It is known as one the most spectacular scenic drives in the nation, beginning at Durango and traveling through Silverton and Ouray before ending in Ridgeway. 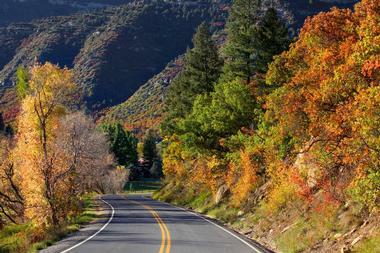 Those who travel this beautiful stretch of roadway will be rewarded with picturesque views of vista after vista. Cut from the side of a mountain, it loosely parallels the Durango and Silverton Narrow Gauge Railroad. This roughly 25-mile stretch climbs up three towering mountain passes, Red Mountain Pass, Coal Bank Pass, and Molas Pass, as well as several gorges and various valleys. 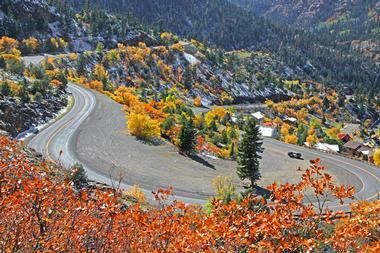 The Old Hundred Gold Mine Tour is located just minutes outside the historic town of Silverton. 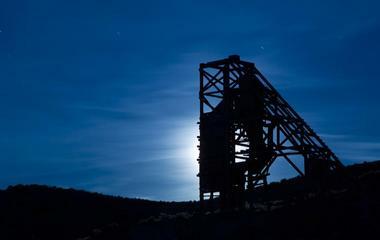 This 1-hour guided mine tour takes visitors into the center of the 13,000-foot-tall Galena Mountain, where they will experience the hidden world of the gold miner. Visitors will ride in a vintage electric-powered mine train, in a genuine miners’ “man-trip” car originally used at the iconic Camp Bird Gold Mine. While on the tour, they’ll pass through solid volcanic rock tunnels filled with colorful crystals and minerals and watch demonstrations of mining equipment being used. At the end of the tour visitors will get their chance to pan for copper, silver, and gold. Rock Pirates Backcountry Adventures is an ATV rental and tour company that takes visitors on excursions on the various San Juan County motorized trails, including the premier Alpine Loop. They feature a full fleet of 2017 Polaris side-by-sides, providing a first-class experience for all vacationers as they explore the epic, blue ribbon trails of the San Juan Mountains. Two tour options are offered, the first explores scenic mountain passes, the Alpine Loop, and historical ghost towns on 2-hour or half-day trips. The second is a guided tour of a famous gold mine just minutes from Silverton, where they can experience the secret world of a gold miner. 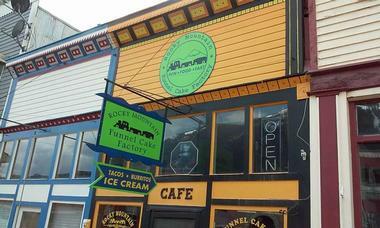 Opened in 1987, the Rocky Mountain Funnel Cake Factory is a legendary funnel cake bakery in the historic town of Silverton. No trip to the area would be complete without a visit to this charming restaurant serving up some of the most unique flavors of this classic county fair treat. Visitors will find everything from the classic funnel cake, topped with a heavy dusting of powdered sugar, to more adventurous selections like their Mexican funnel cake, covered with refried beans, cheddar cheese, lettuce, tomato, onion, and jalapeños, topped with fresh salsa and sour cream. Additional funnel cake flavors include peanut buttercup, pineapple upside-down, caramel apple, and piña colada. 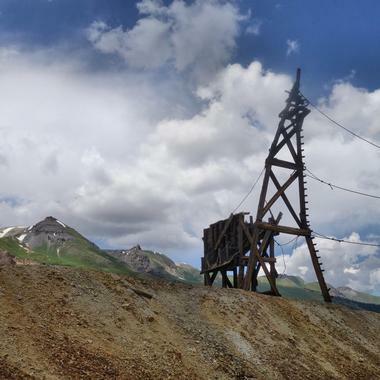 San Juan Backcountry offers visitors to the historic Old West mining town multiple ways to experience San Juan and the surrounding San Juan Mountains. Expert local guides can show visitors around the spectacular backcountry via 4x4 Suburban or ATV. 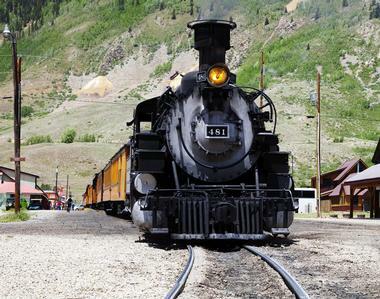 Those arriving by train from Durango can be picked up at the train station, then it’s on to the Mining Museum, Mayflower Mill, and Old Hundred Mine, where they’ll learn about the rich area history from their guide. Visitors can opt for ATV, jeep, or dirt bike rentals and do their own exploring. San Juan Backcountry can also drop visitors off at local fishing holes or trailheads. 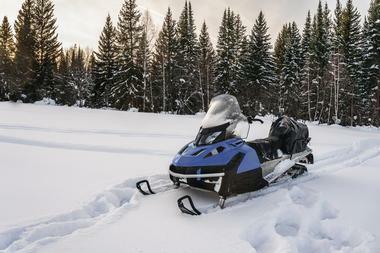 During winter, guests can take guided snowmobile tours or rent snowmobiles. Thee Pitts Again is a fun family-owned barbecue restaurant that has been wowing locals and visitors in Silverton, Colorado, since 2007. Visitors from Phoenix, Arizona, may recognize owner Roger Wagner as “The BBQ Guy” from Channel 3 in Phoenix, where they opened their first shop in 1979. Others may know Thee Pitts Again from their 2008 appearance on Diners, Drive-ins, and Dives with Guy Fieri. 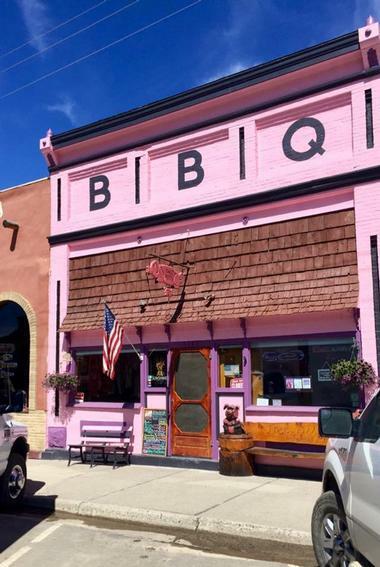 This restaurant should be on every visitor’s must-do list; with over 300 awards in BBQ competitions under their belts, they know barbecue. Diners can expect slab pork ribs, beef brisket, pulled pork, hot links, and more scrumptious entrees, plus a wide variety of sides, appetizers, salads, desserts, and extras. 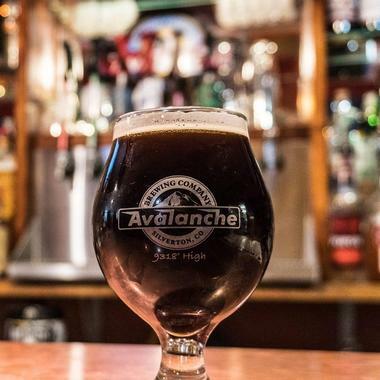 The Avalanche Brewing Company is located in the heart of Silverton’s Red Light District and is owned and operated by beer enthusiasts and local couple, Austin and Casie. They have been successfully brewing beer amid the San Juan Mountains for more than six years, renovating and expanding their business the entire time. Their brewery features six made-from-scratch elevated ales and an exquisite menu boasting artisanal pizzas, wraps, and salads. They even feature a rental property behind the brewery for those who want an all-inclusive beer-tasting experience. The Hippy High Rise offers beautiful scenic views of the surrounding mountains and the delectable aromas of brewing craft beers.